The EOS-1D X Mark II opens up the world of EOS like never before. Find the right lens to suit your style and choose accessories that are designed to perform. 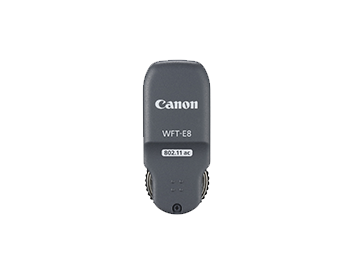 When the situation calls for a wider view, the EF24mm is the professional’s first choice. Designed to deliver superb detail in very low light, its 1.4 maximum aperture complements the EOS-1D X Mark II beautifully. A special SubWavelength Coating minimises ghosting and flare while precise optical construction delivers incredible sharpness. The trust a photographer places in a lens is implicit. The EF35mm offers stunning low-light performance, a pleasingly wide angle of view with minimal distortion as well as new levels of sharpness and detail thanks to new optical technology, making it the perfect partner for the EOS-1D X Mark II’s stunning sensor. The EF16-35mm f/2.8L II USM lens is a super wide-angle zoom lens favoured by many photographers for its ability to capture wide vistas flexibly with excellent sharpness. Offering a constant f/2.8 aperture throughout the zoom range it is the perfect choice for travel and close-range sport.. The EF24-70mm f/2.8L II USM is the professional photographer’s standard zoom lens. A versatile zoom range with sharpness of a prime lens, the EF24-70 complements the EOS-1D X Mark II in ruggedness, durability and weatherproofing for everyday use. It sets the standard. A high quality telephoto zoom lens that incorporates a four-stop Image Stabilizer to ensure great hand held results, super-fast AF plus close focusing down to 1.2m. A firm favourite among sports photographers looking for the perfect mid-range telephoto solution. The EF100-400mm f/4.5-5.6L IS II USM lens features new optical technology and improved image stabilisation and is a favourite among wildlife and action photographers when using the EOS-1D X Mark II to its limits. 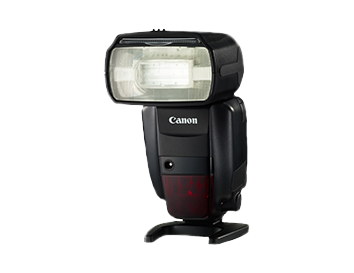 A unique Canon L-series lens that boasts a built-in 1.4x extender, a 4-stop Image Stabilizer, plus three IS Modes. Add this to the EOS-1D X Mark II for the ultimate sports and wildlife superzoom solution, where even distant subjects can fill the frame with impact. 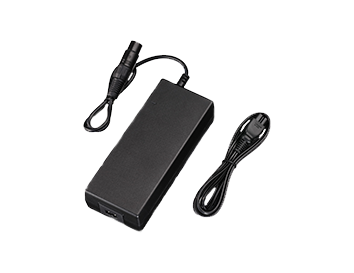 Battery Pack LP-E19 Approx. 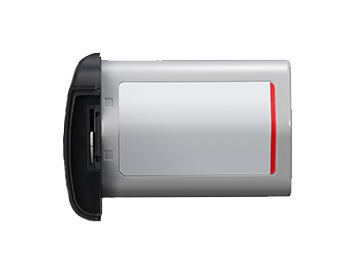 10% increase in battery capacity compared to the LP-E4N, enabling higher continuous shooting speeds. 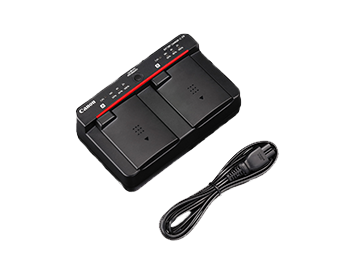 Battery Charger LC-E19 Charge your LP-E19 batteries to keep your EOS-1D X Mark II up and running. 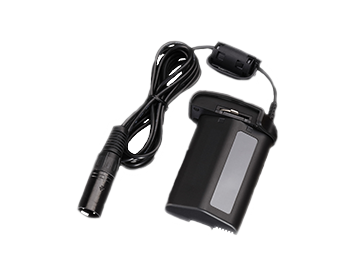 AC Adapter AC-E19 Combine with the DC Coupler DR-E19 to power your camera using mains electricity, instead of battery power. 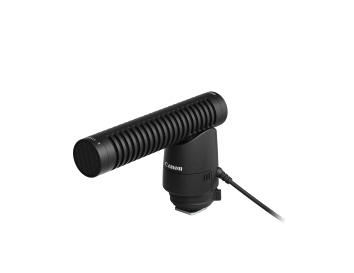 DC Coupler DR-E19 Combine with the AC Adapter AC-E19 to power your camera using mains electricity, instead of battery power. 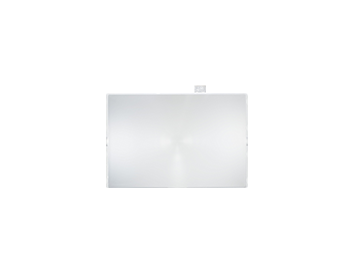 Focusing Screen Ec-C6 Standard focusing screen that provides a bright, beautiful viewfinder image with a laser matte. 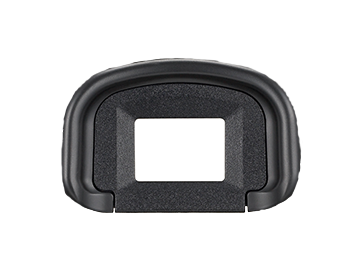 Eyecup Eg Standard eyecup for the EOS-1D X Mark II. 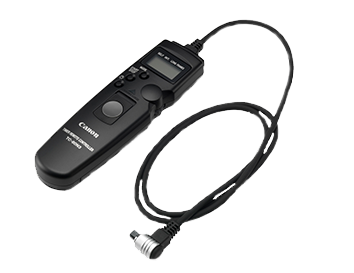 Timer Remote Controller TC-80N3 Operate your camera remotely, and pre-program shots at specific time intervals. 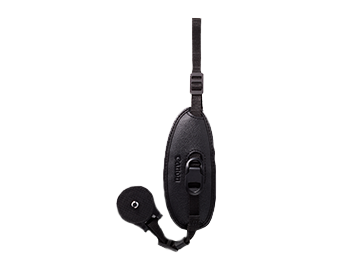 Hand Strap E2 Keep a secure grip on your EOS-1D X Mark II while shooting.